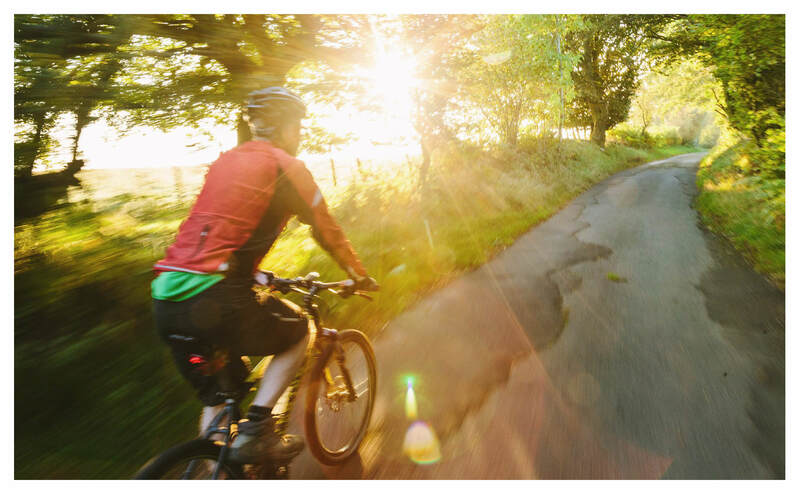 Each route is graded from easy to challenging, and includes the best pubs, wild swims, tea stops and stunning viewpoints – as well as overnight stops, from B&Bs to camping under the stars. 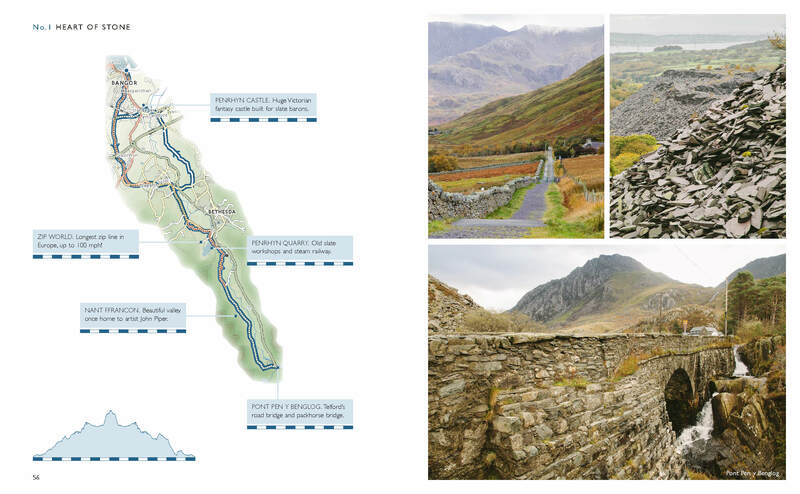 With detailed mapping and route overviews, and links to downloadable GPX files and OS maps. 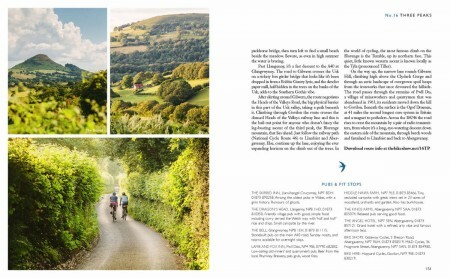 Lost Lanes Wales is a sequel to the best-selling Lost Lanes Southern England. 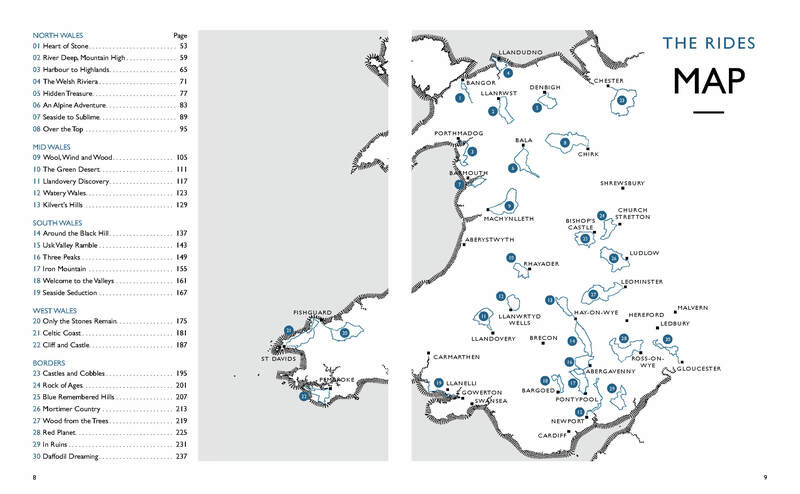 Buy from us direct, or from Amazon here. 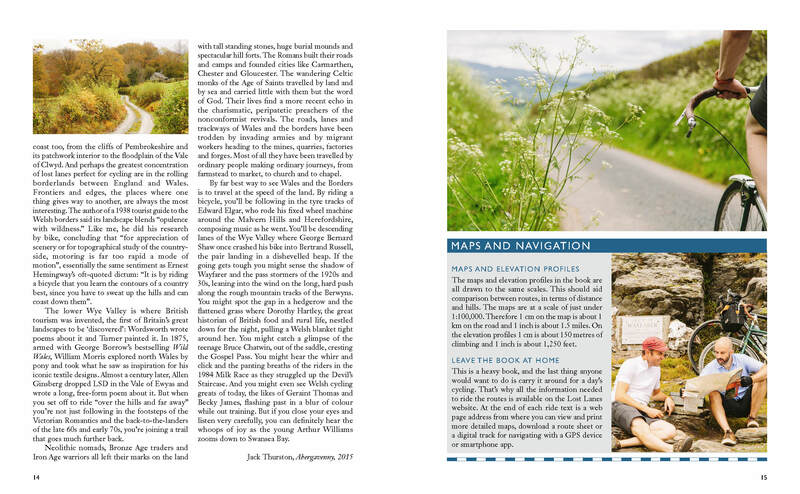 Jack Thurston, best-selling author of Lost Lanes Southern England and presenter of the Bike Show, takes you on a free-wheeling tour of the lost lanes and forgotten byways of wild Wales and the border counties of England. 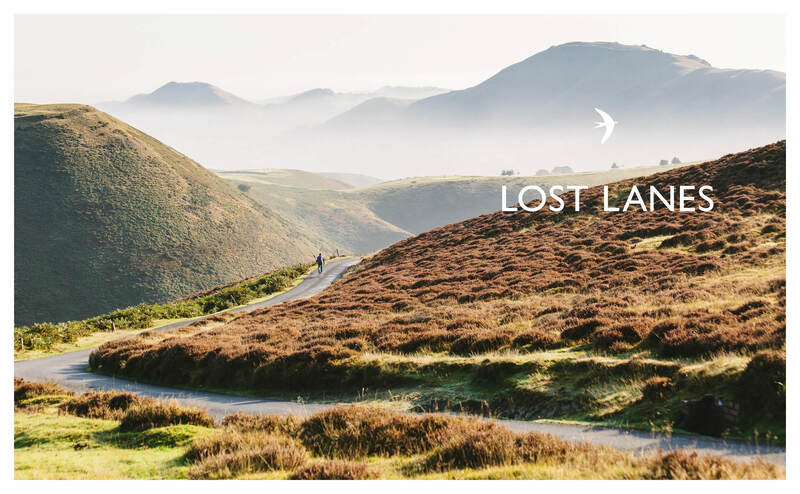 Travelling at a leisurely pace, he explores the Welsh countryside, taking in enchanted woodlands valleys, wild seashores, shimmering mountain lakes and ancient ways. • Cruise from cove to cove along the stunning Pembrokeshire coast, on quiet lanes bejewelled with wild flowers. • Explore the ruins of the lower Wye Valley, from lost medieval villages to Roman remains, Norman strongholds and the awe inspiring Tintern Abbey. 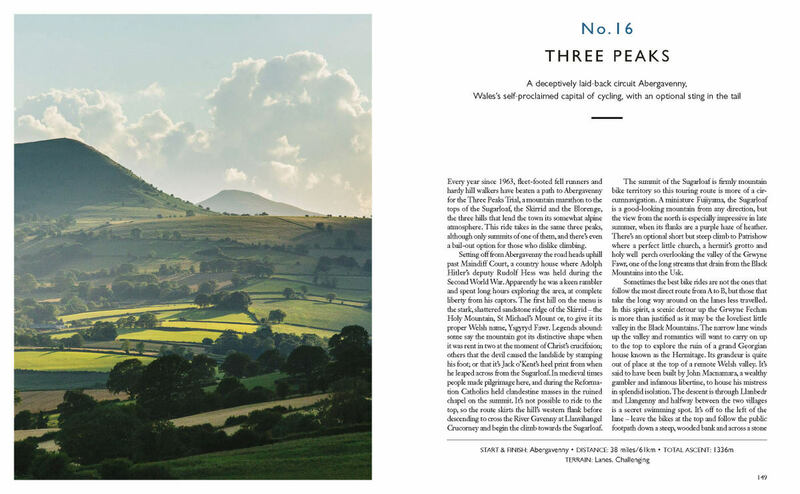 • Follow in the tyre tracks of the pioneering ‘pass stormers’ of the 1920s with an adventurous route over the wild and windswept Berwyn Mountains. 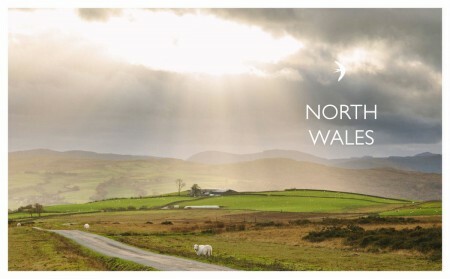 Graded from easy to challenging, with handmade maps, best pubs and tea stops, wild swims and finest viewpoints. Overnight stops, from B&Bs to camping under the stars. Most rides are accessible by train. 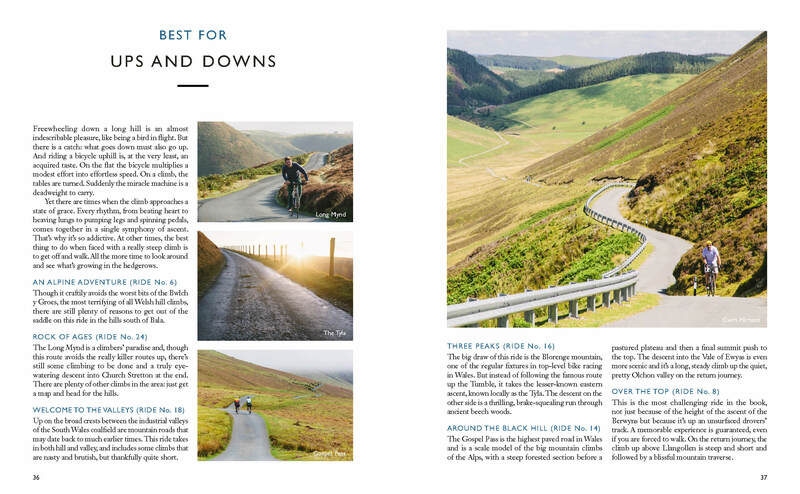 Jack Thurston has spent most of his life exploring the British countryside by bike. As presenter of The Bike Show on Resonance FM, he has brought his affable, infectious velophilia to London’s airwaves, attracting an enthusiastic worldwide audience via the popular podcast edition – now celebrating its one millionth download. His articles about cycling have appeared in the Guardian, Cycling Plus, the Sunday Times and Cycle. 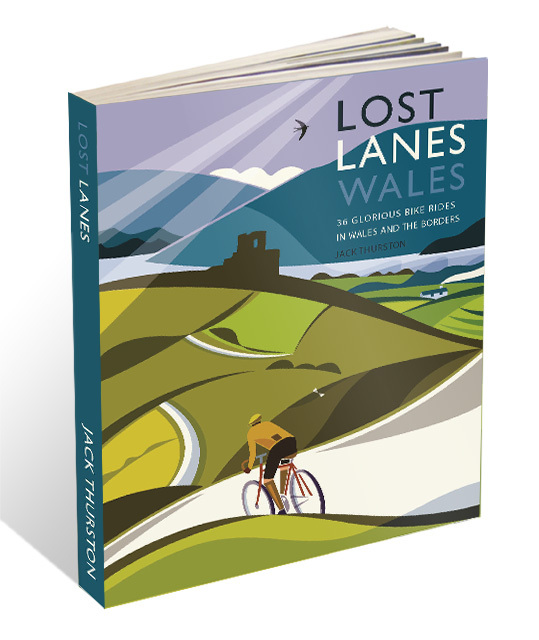 Be the first to review “Lost Lanes Wales Book” Click here to cancel reply.